In order to ensure no problems occur with your flooring in the future, manufacturers advise that you install padding under laminate flooring. Why is the underlayment so important? 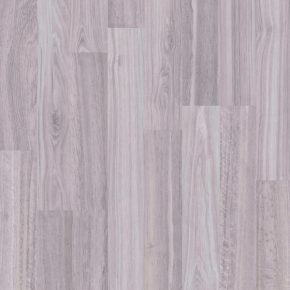 The first reason for laminate flooring padding are sound issues: laminate flooring is thinner than traditional hardwood. Underlayment will provide better transmissions of sound as well as thermal insulation. The second reason for laminate flooring padding are water and moisture issues: if your laminate is not 100% waterproof, then you will need to provide a moisture-proof underlayment that protects the laminate planks. Installing underlayment for laminate floors on concrete is always essential. Nevertheless, laminate flooring padding isn’t always necessary or even recommended. When your base subfloor surface is waterproof, then under padding for laminate flooring is not at all necessary. Another example are laminate flooring with attached pad. With this clever invention, flooring manufacturers have made the process of laying down laminate even simpler as well as more effective. Just a couple of years ago, laminate flooring with attached underlayment was a rarity on the flooring market, but now more and more manufacturers define it as the best and most sought after type of laminate. 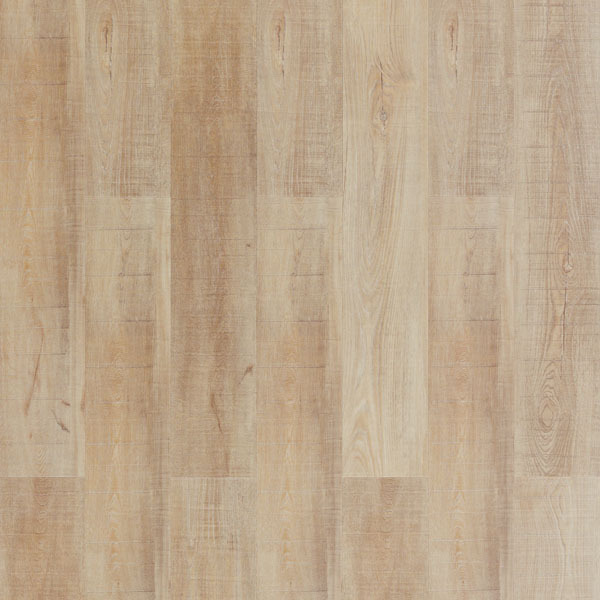 Laminate flooring pad: do you need it? When it comes to laminate floor padding on concrete, you might have heard that moisture can cause a range of problems. Keep in mind that in the world of flooring (and in laminate floor padding as well), it’s not just the outside appearance that counts! Dampness and moisture can come through the subfloor and cause severe damage. This is especially common if your leave out padding under laminate flooring above concrete. However, we have enough laminate flooring pads in our offer. Check availability and different laminate flooring pads and you will find out that there are many laminate flooring pads for every taste. But first of all, decide whether you need laminate flooring pad or not.